$200? Seriously? Yikes. Hello Kitty: once again proving that the only two things that money can’t by are good taste and common sense. “Can’t by?” Feh. Typos. Can’t buy. You know what I meant. 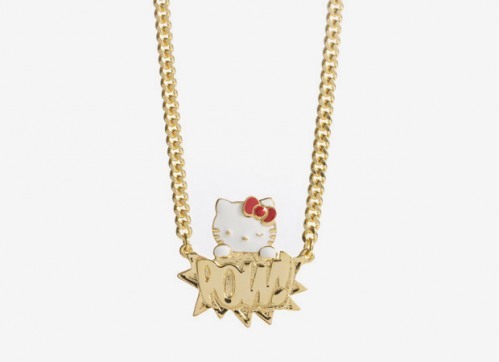 Sounds like the perfect necklace for you or should it be POKH. Well whoever buys that overpriced popcorn prize has been ambushed and is now a Prisoner of War. You couldn’t PAY me $200 to wear this. 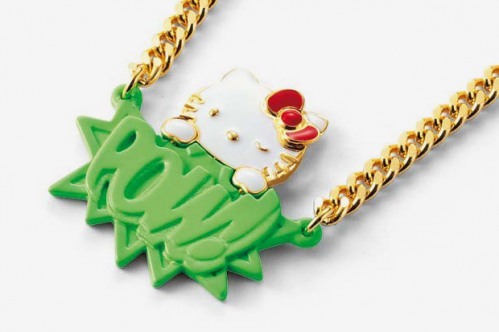 i like it, but i’d never pay that much for anything hello kitty. Just what is this going to ambush other than a rapper looking for presents for his girlfriend? This is ugly and $200??? wow. My POW! necklace is cuter and doesn’t rip you off. Take that, Sanrio! TBH, I would buy that. oooo , i want it so bad , where can i qet it , isz there a cheaper price? Very cute everything i want everything!!!!!! This is sooo tacky! $200 is a rip off! I LOVE THE PINK ONE ITS SO CUTE!!!!! I wonder what justifies that $200 price tag. It looks like any cheap jewellery around that is suitable for kids when they want to play dress up. 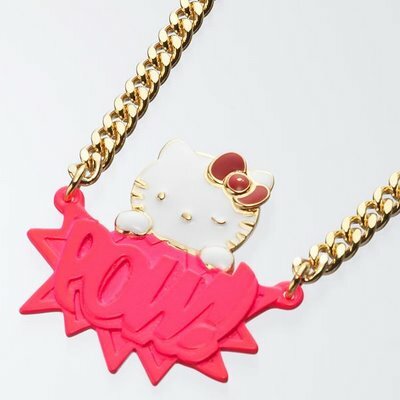 The person who buys this must be really into hello kitty.